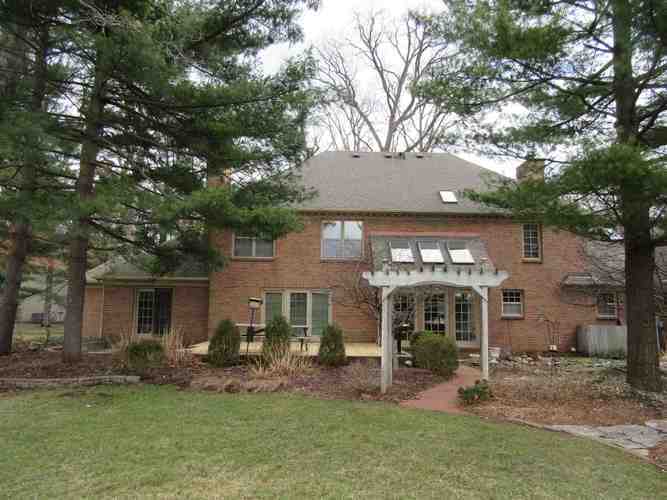 NO SHOWINGS UNTIL MARCH 27TH. 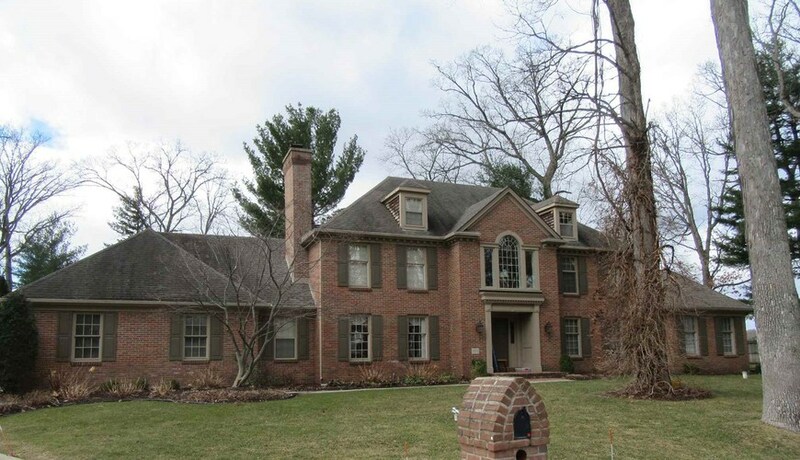 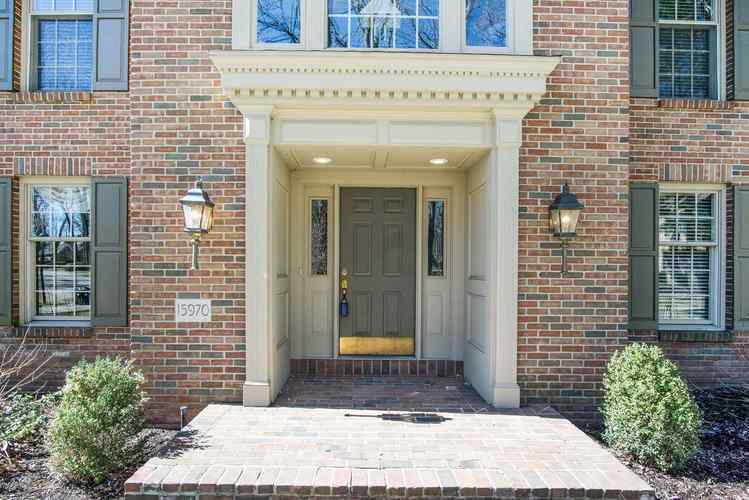 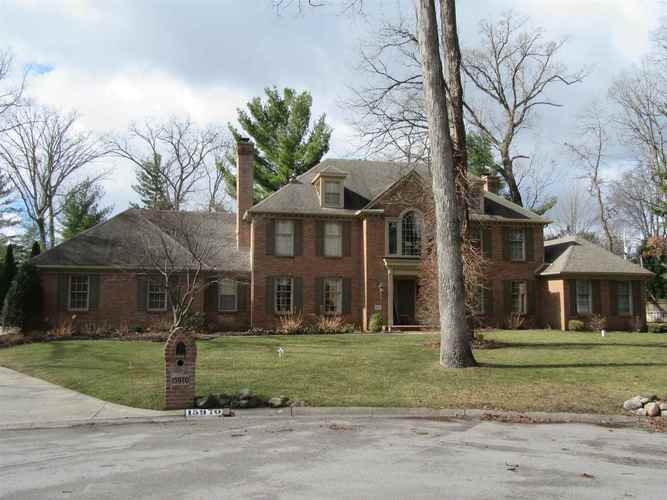 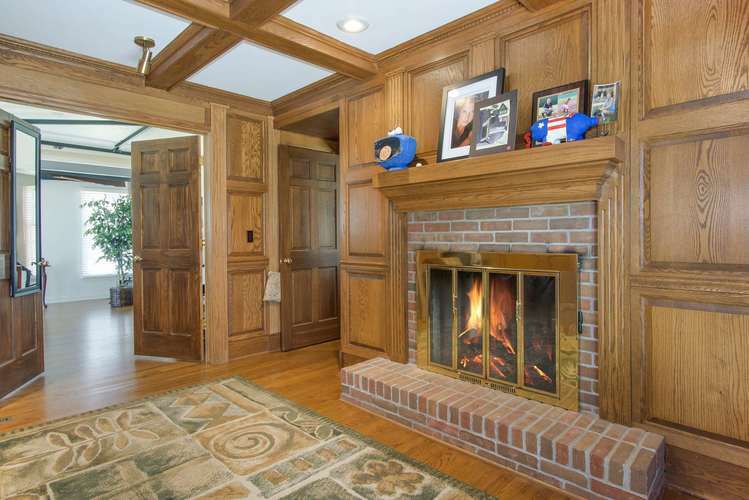 Spectacular quality all brick Traditional custom home in one of Knollwoods premier locations. 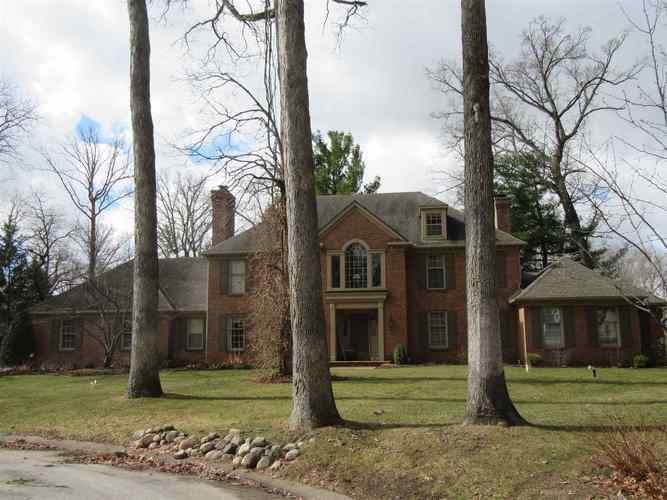 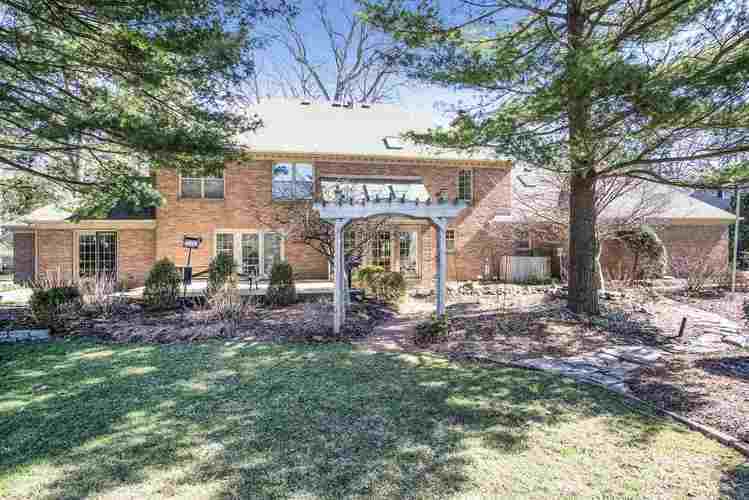 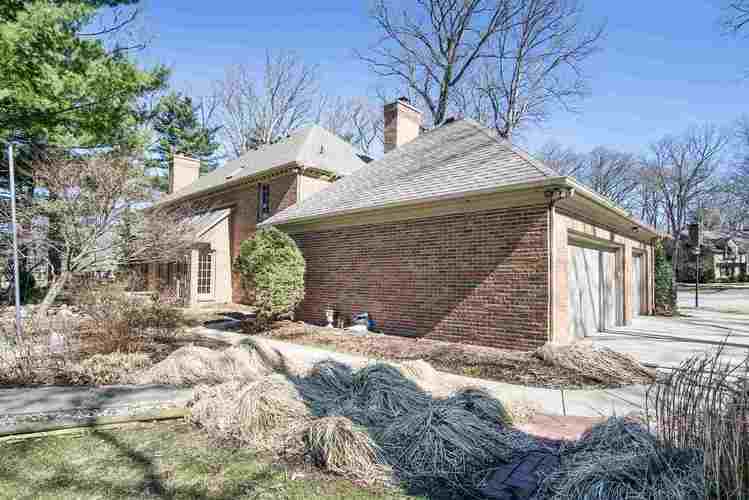 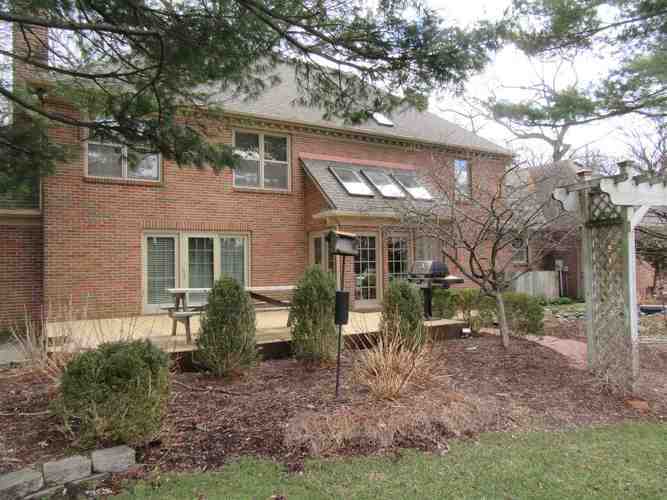 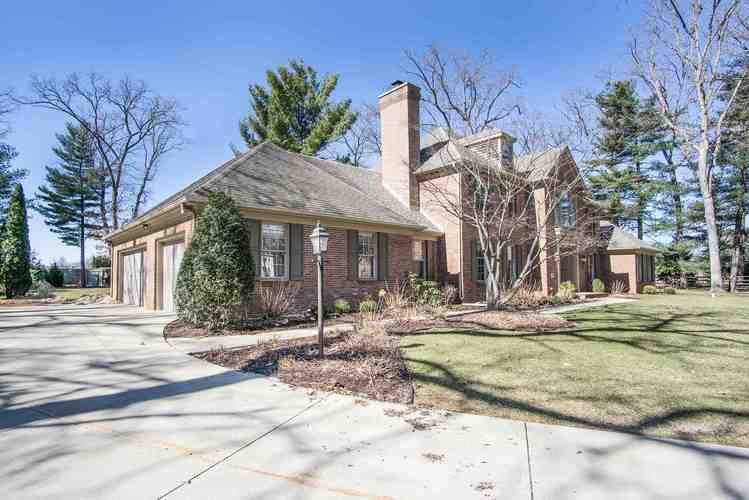 Private wooded setting at the end of the culdesac. 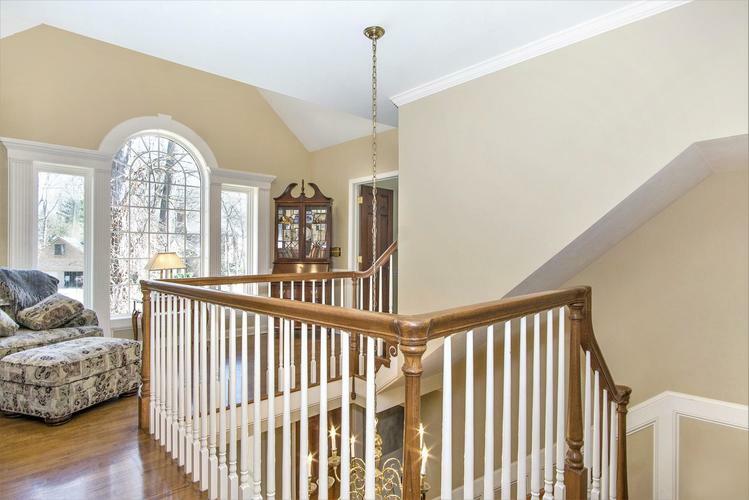 Gracious Traditional design, Grand 2 story entry, perfect spot to display the Christmas tree on the upper landing. 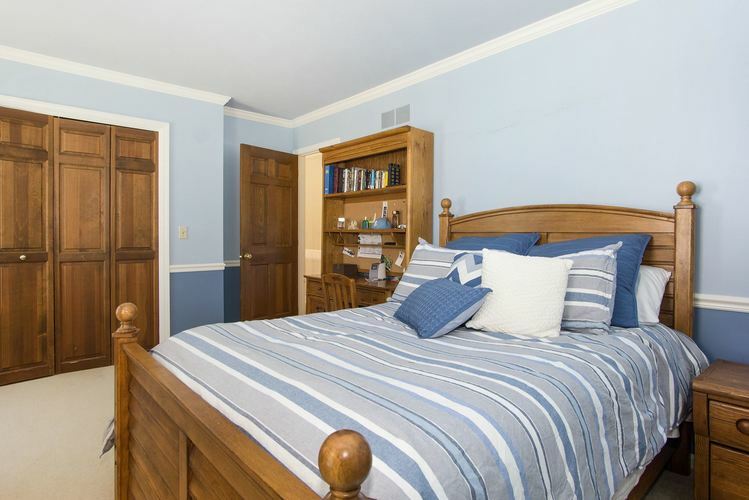 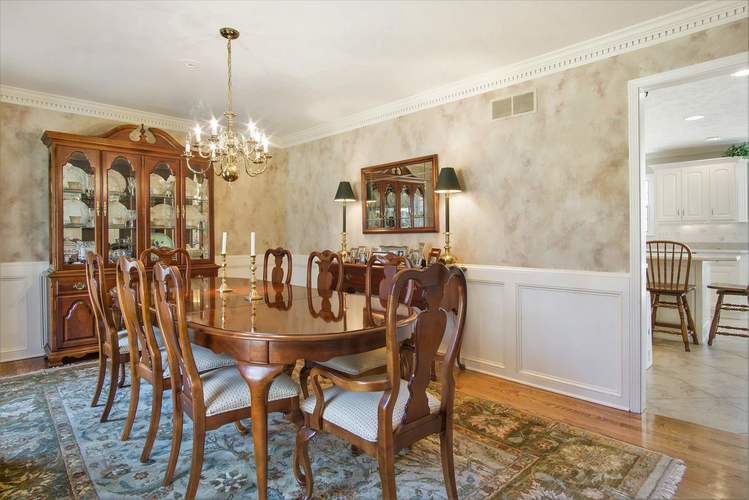 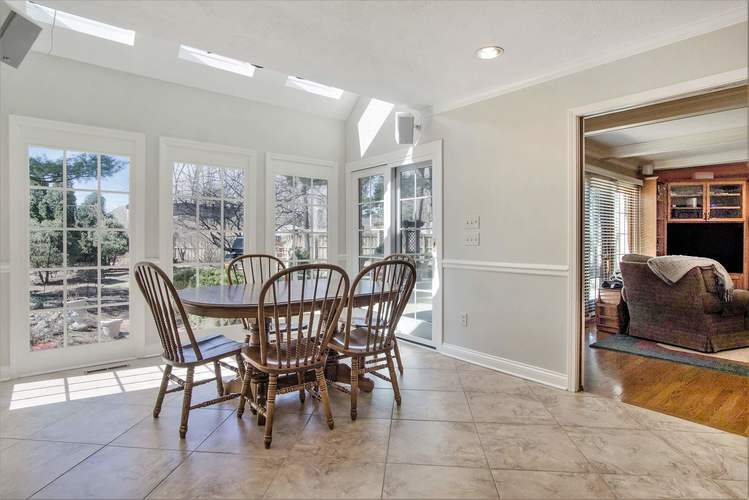 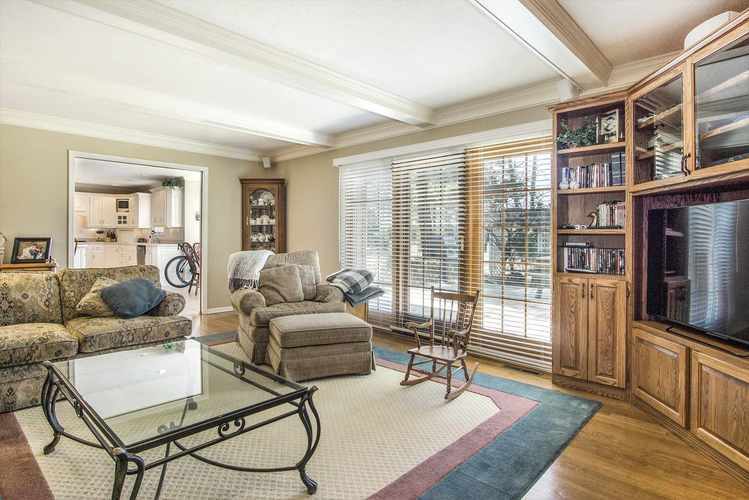 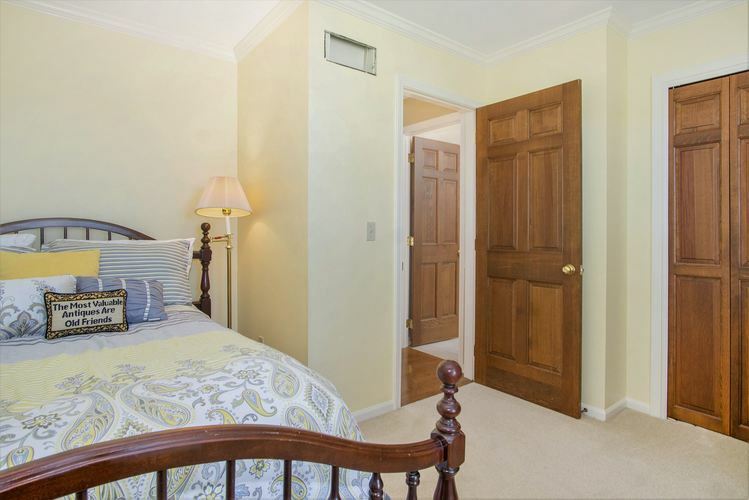 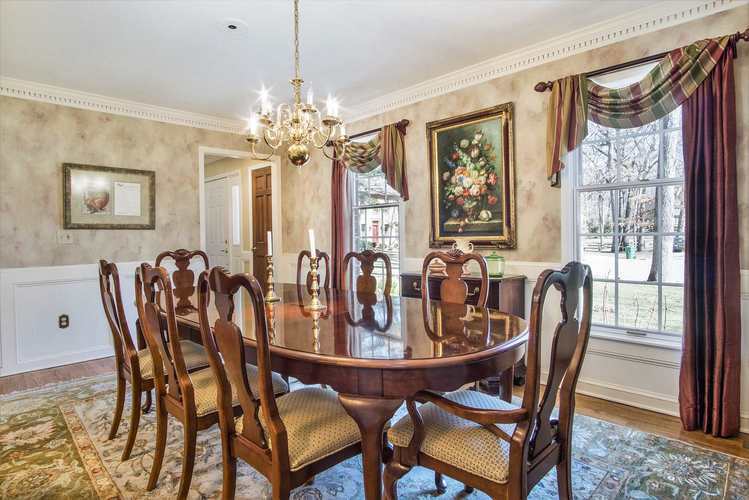 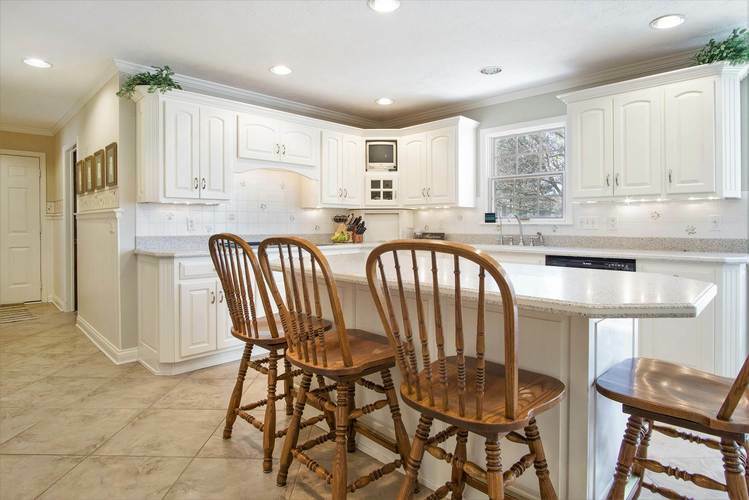 Ample hardwood floors, French and pocket doors, custom wood moldings, trims and builtins. 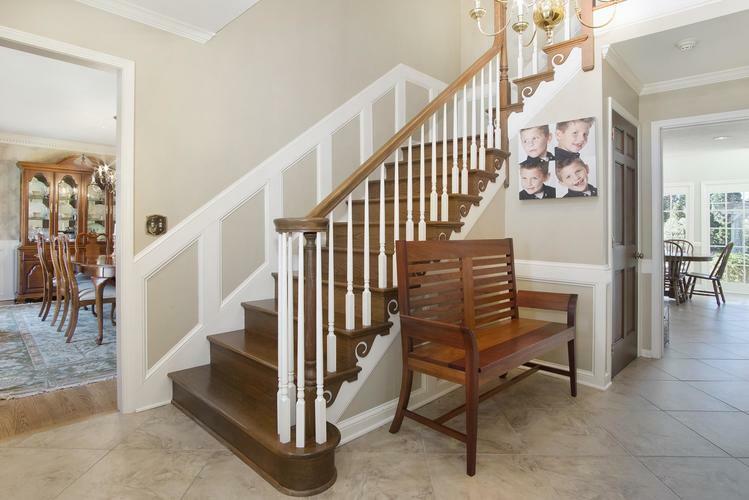 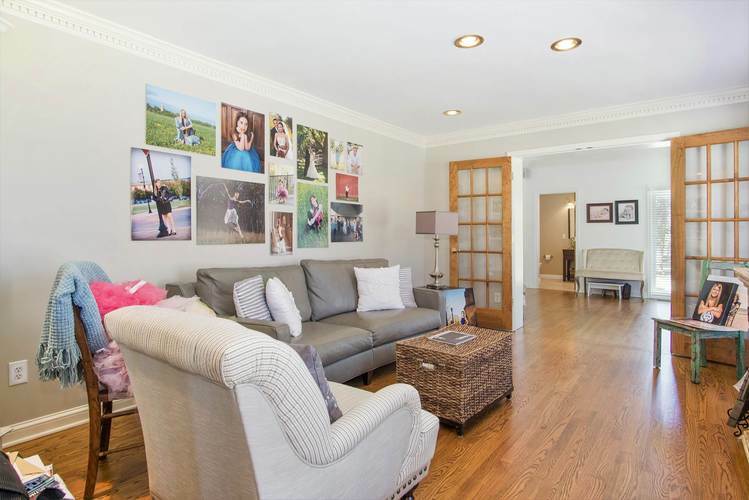 First floor includes Family room with fireplace, formal living room, formal Dining, Den with fireplace, custom woodwork and builtins, and guest suite with private bath. 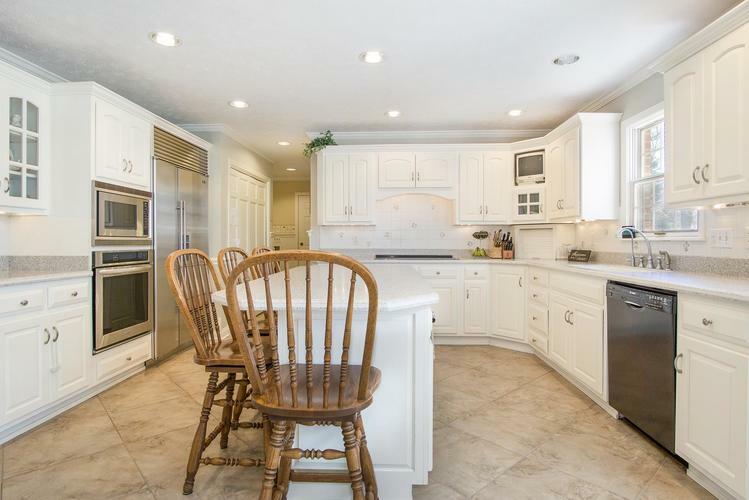 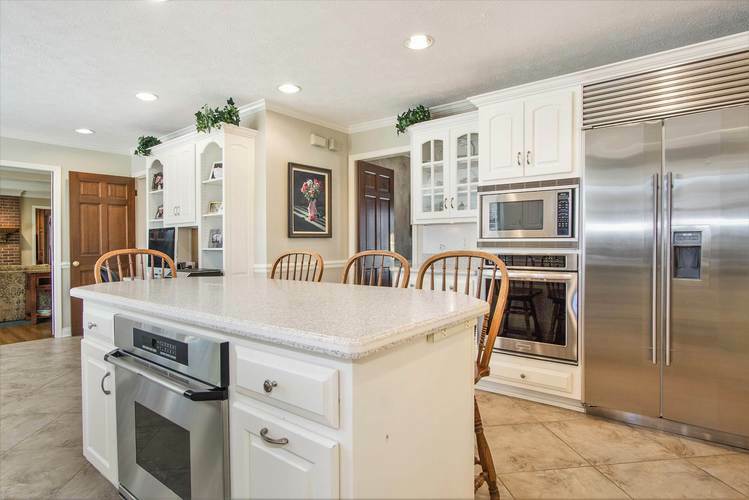 Kitchen features large center island , double ovens, one is a Dacor convection oven, and subzero fridge. 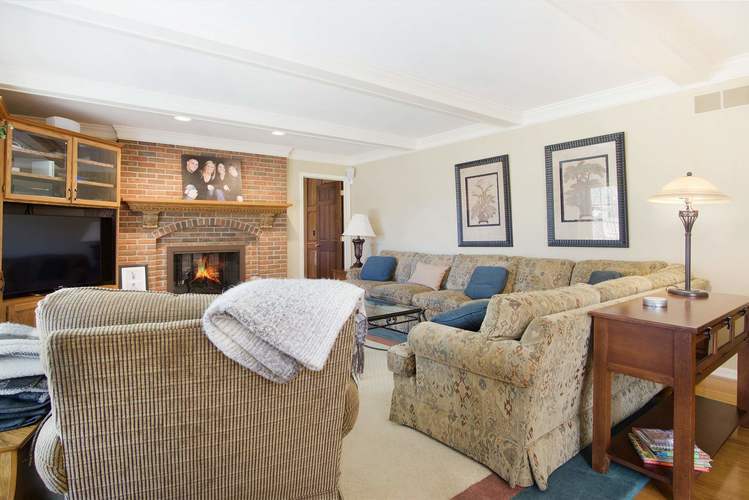 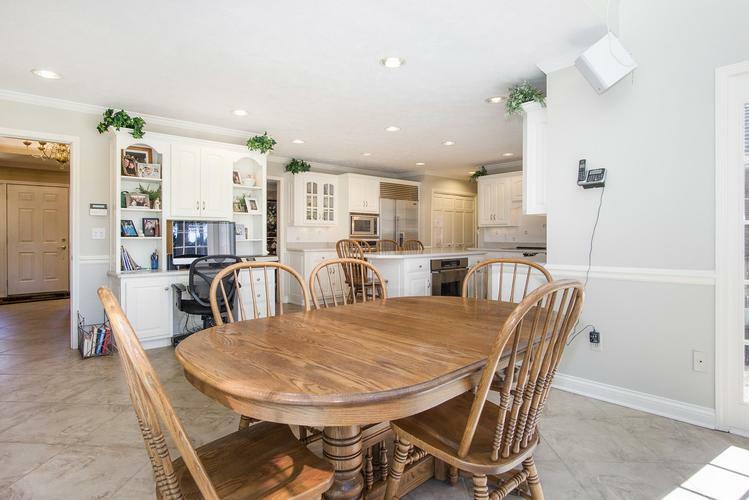 Three stories of finished living area plus a finished basement. 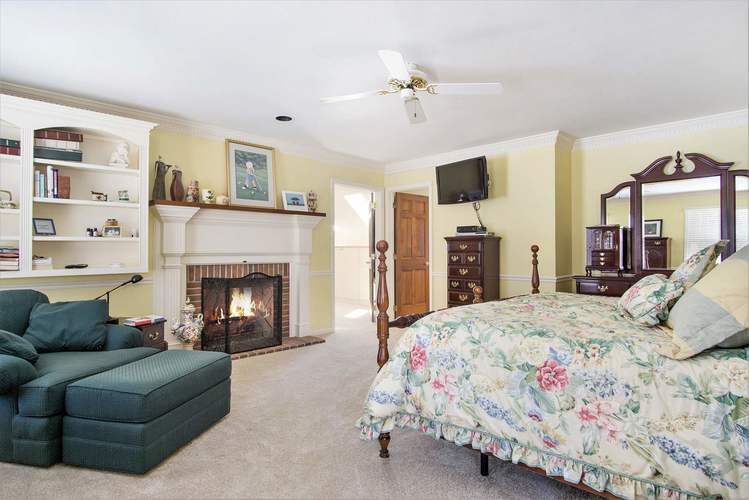 Six bedrooms, 6 full baths. 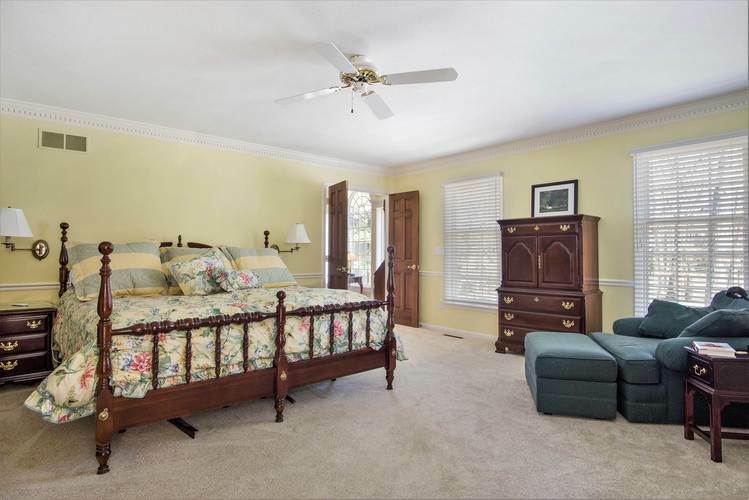 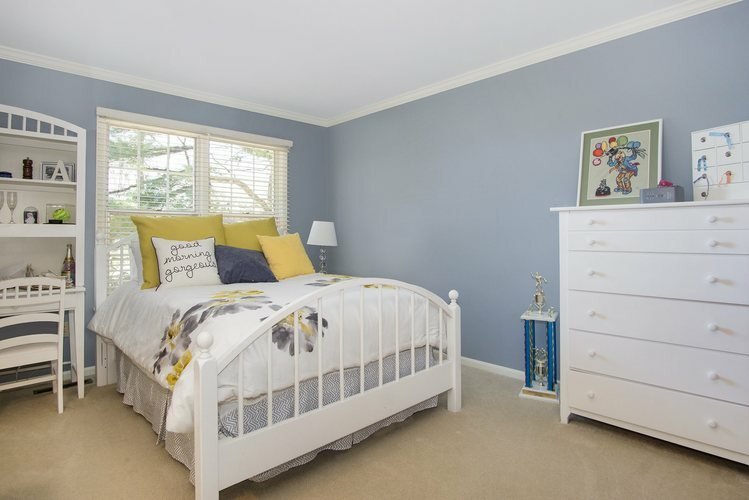 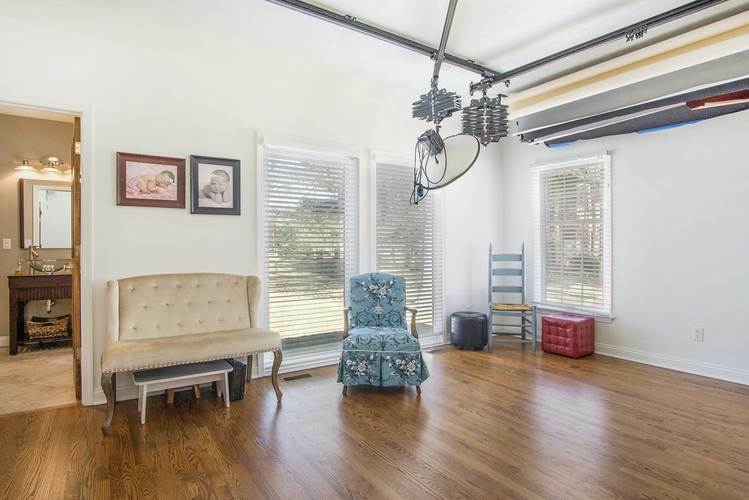 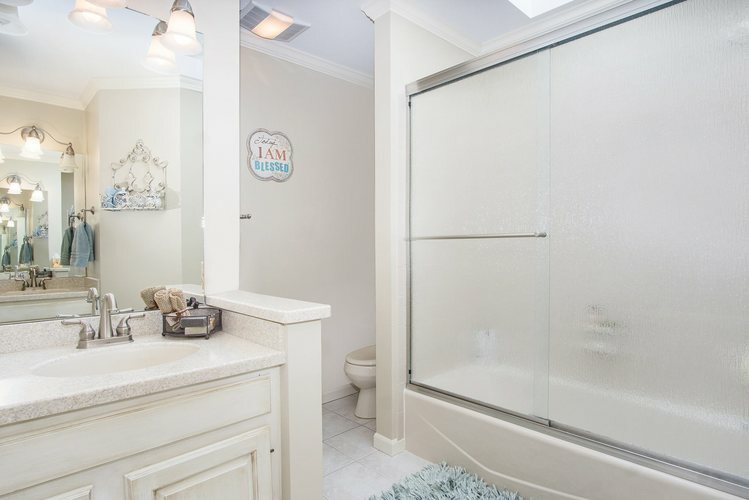 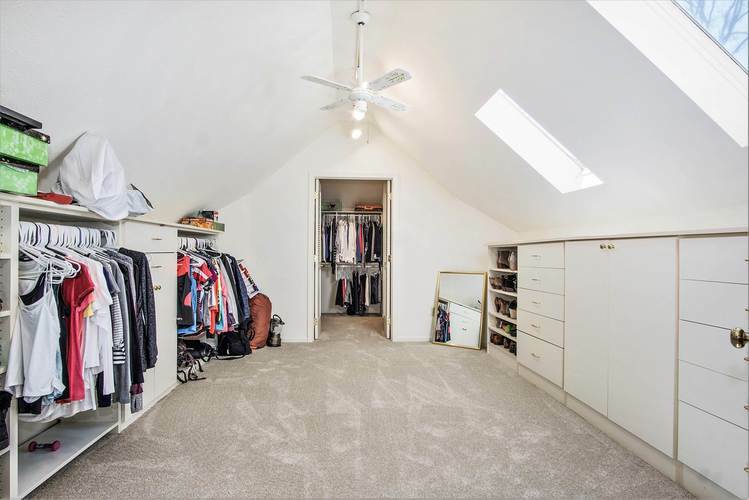 Second floor features four bedrooms including the spectacular Master suite, complete with fireplace, sitting area, huge walk in closets, and spacious Master bath. 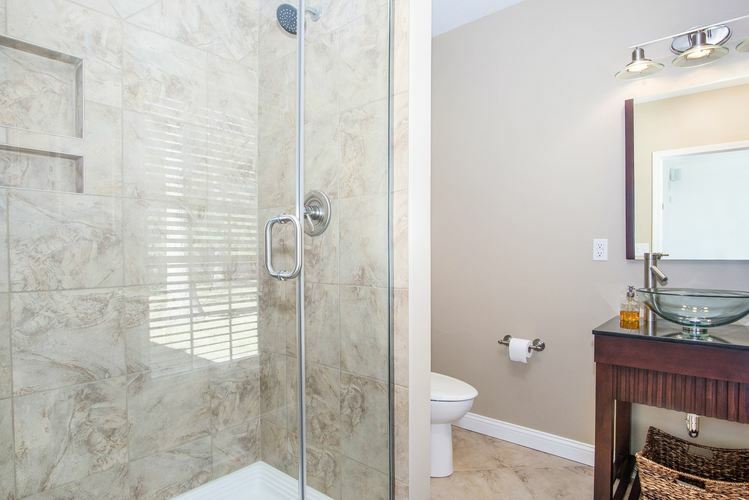 Third floor is a perfect teenager suite with its own bath. 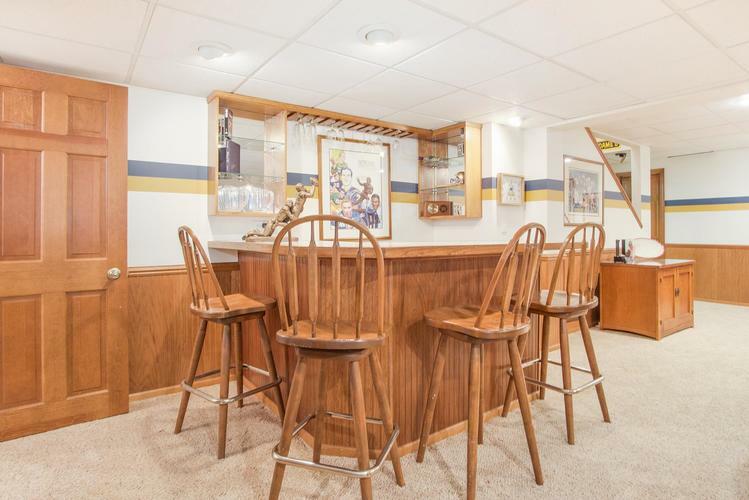 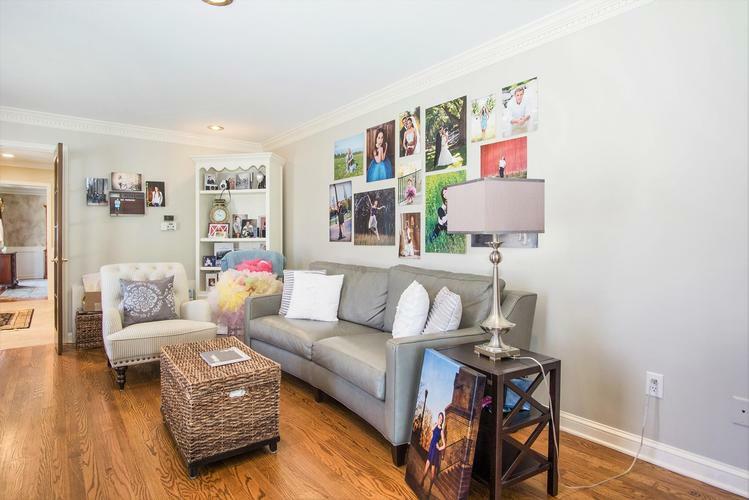 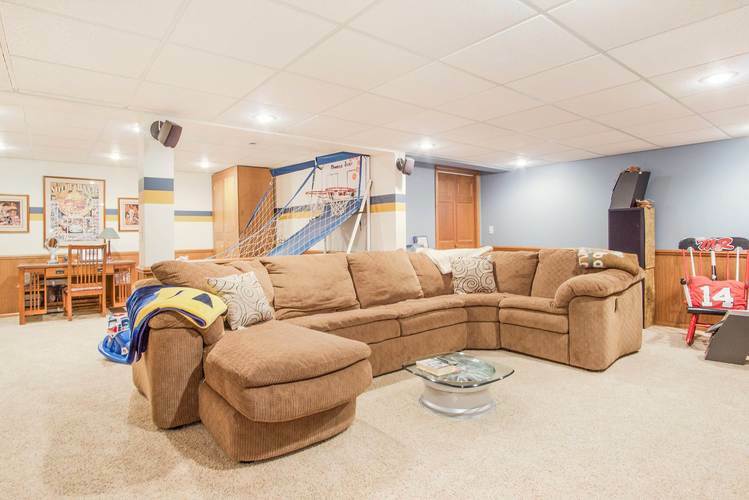 Finished basement has family room, bar area and a full bath.